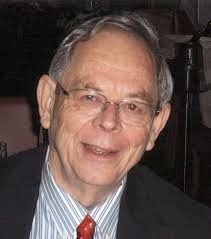 John was an extraordinary figure: quiet, thoughtful, honest and caring. King had no idea what he was getting. One of his finest hours politically came in rejecting yet another expansion proposal at Logan Airport, which had been King's springboard and his pride and joy. Staff told me after the barrier-beach bill passed that John was able to personalize the issue for King by pointing out that Revere Beach was an example. King related to this easily; his family had a small summer house there that was lost to a storm when the governor was a boy, and once he made the connection he was aboard. My assignments as a paid skeptic at the Globe included keeping an eye on Bewick's office for trouble. The only ones that stand out in memory are the double-binds that King and industry put EOEA into, over the hot-button topics of hazardous waste and nuclear waste disposal. Both ended up in inevitable dead-ends, which for John was certainly the best possible outcome. Overall, I was sufficiently impressed by John's tenure to do an "exit-interview" article for the Globe as his term was ending--the results of which served to further seal my highest respect. Indeed, John was a splendid human being. 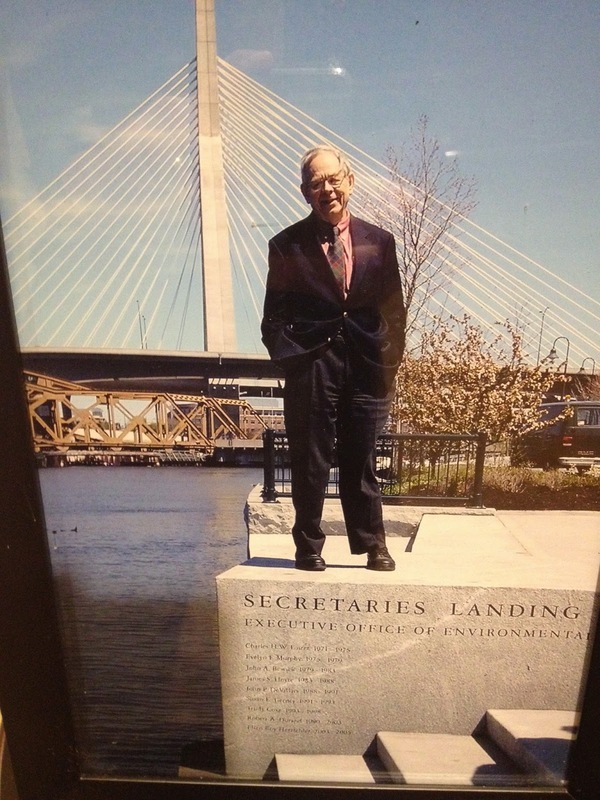 I did have the good fortune of working with him on many environmental and water supply related issues. He was so wonderful to work with. I was saddened to hear about his passing away at such a young age. Very sad to hear. He really was an extraordinarily kind man. I'm glad to have had a chance to know him.